The 2016 and 2017 football seasons were marked the most dominant stretch of football the university has ever seen, 26 straight wins. A high-octane offense rolled over opponents in 2016, only to be followed by a physical defense that controlled the tempo each and every game in 2017. 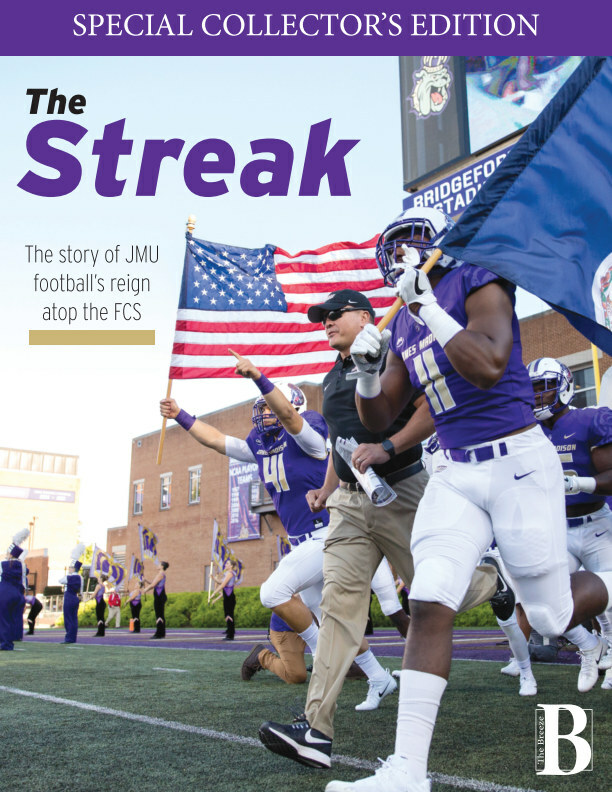 This book is a collection of The Breeze's very best work from the 2016 and 2017 seasons, detailing the Dukes’ rise to FCS prominence and dominant run throughout the two-year stretch.